guide to show them what’s next in the future world of work and study and how to get there. We were thrilled to be joined by the Minister for Innovation, the Hon Steven Joyce, to launch the inaugural New Zealand edition of Careers with Code in front of an audience of students and educators at Kapiti College, Paraparaumu. Computational thinking and computer science are necessary skills to prepare students for the jobs of today and tomorrow - from health to sustainability, agriculture to fashion. At Google we talk about “Computer Science (CS) + X” as a driver of innovation and creativity, where X is the problem you are trying to solve, your passion or any other discipline. You’ll find CS + X in every industry, creating breakthrough innovations like smart contact lenses to monitor blood glucose in real time alerts to your phone. Throughout this guide you’ll find individuals from every walk of life combining CS + X to innovate and bring creative solutions to the world. People like our cover star Sara Schaare, combining CS + Maths to create products for emerging markets that are only just coming online, or Chris Dean combining CS + Design creating special effects for film, and Miranda Emery combining CS + Music creating apps that transform your humble playlist to DJ transitions on you deck. 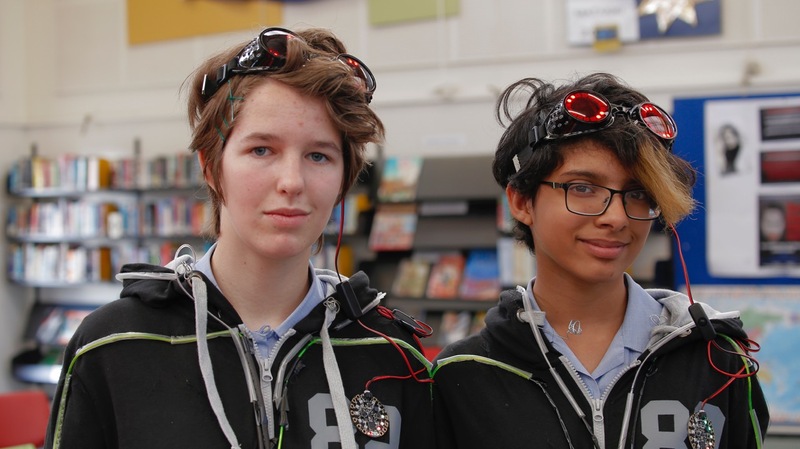 Sofie Claridge, 14, and Crystal D'mello, 15, of Kapiti College's Girls' Coding Club with wearable tech at the launch of Careers with Code in New Zealand. Careers with Code, a magazine, digital e-zine and website, shows high school students the wide variety of careers that computer science can lead to. We encourage you to share this resource with the widest possible audience of students, teachers and parents - it’s not just for the tech, science or maths classes! Help us start the conversation about the careers of the future with your community, and inspire the next generation to change the world. At Google we’re always asking ourselves the question: What’s next? 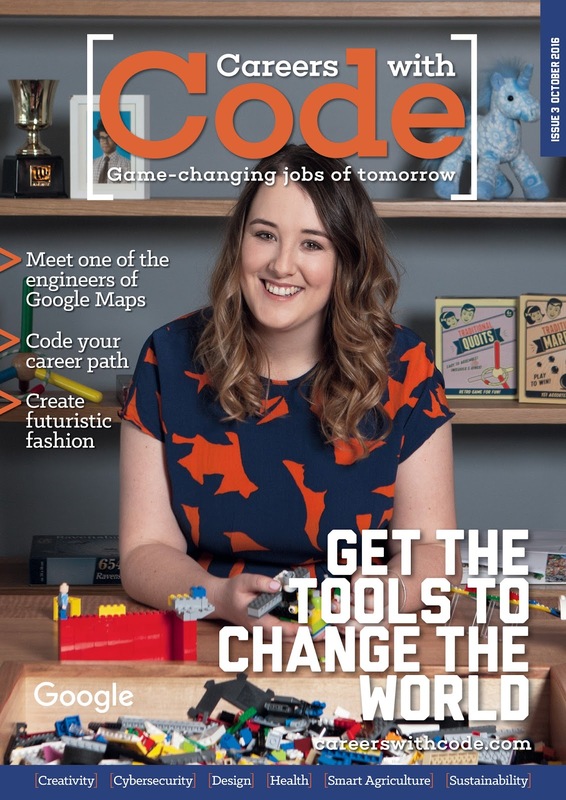 In partnership with Refraction Media, we’re helping to provide inspiration to students across New Zealand through the Careers with Code guide to show them what’s next in the future world of work and study and how to get there.